London. 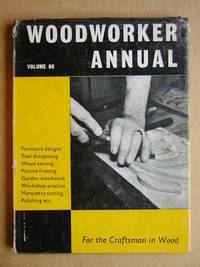 : Evans Brothers Limited., 1962. 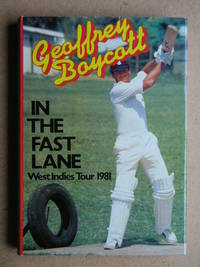 288pp, illustrations & adverts. DW is slightly worn with slight loss at the head of the spine.. Hardcover. Very Good+/Good+. 4to - over 9¾" - 12" tall. 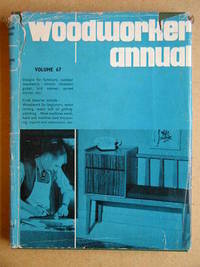 Keywords: WOOD TIMBER WOODWORKER WOODWORKING WOODTURNING CRAFTS. 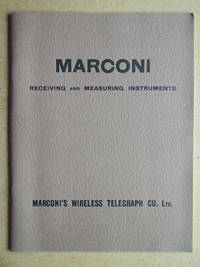 Marconi Receiving and Measuring Instruments. 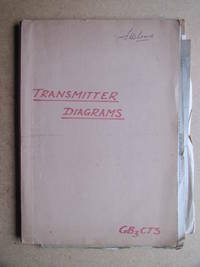 A Folder of Old Transmitter Diagrams.